My kids are super sweet but the annoyingly high level of whining that occurs after I pick them up from their Swedish preschool is shocking. I’m always amazed how they can go from an environment of nearly seven hours of loosely-structured-mostly-free play time to totally free play time at home and still be unhappy. It was only after we detoured to a playground directly after school pick-up when I connected the dots. They weren’t miserable leaving school but they needed more time transitioning between activities. The immediate removal from the preschool play environment and straight into the home environment was too much for them to handle. I had no idea because they get at least two hours of outside play every day at their preschool. I thought it was enough. It wasn’t. Since the eight-minute walk between preschool and our house wasn’t enough time for a smooth transition, I started incorporating trips to the nearest playground part of our pick-up routine. That “buffer zone” of similar-yet-different play was just what they needed to ease away from school and the whining began to lessen. 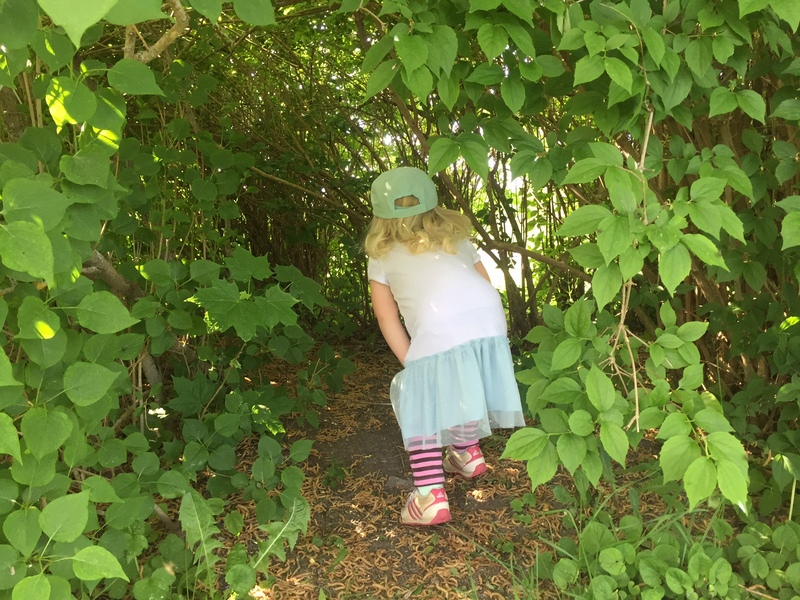 On days when we didn’t head straight to the playground, we took explorative walks to find snails, flowers, or anything on the ground in my desperate attempt to keep them outside and away from the lure of the iPad games as long as possible. Everyone was a bit happier when we were outside a bit longer. There was a direct correlation between the amount of whining and the amount of time spent outside. By the time we got back to the house, the kids were ready to play with their toys. They were less likely to argue with one another and I was more inclined to allow them to watch a cartoon or movie. After all, they had just spent nearly nine hours of their day playing with a good chunk of that occurring outdoors. A little wind-down period was in order and everyone was happier. The benefits of being outside in nature are apparent when it becomes part of your daily routine. There are preschools where your kids play, eat, and nap outside all. day. long. Parents are loving the effects that outside time is having on their kids and the kids love it too. 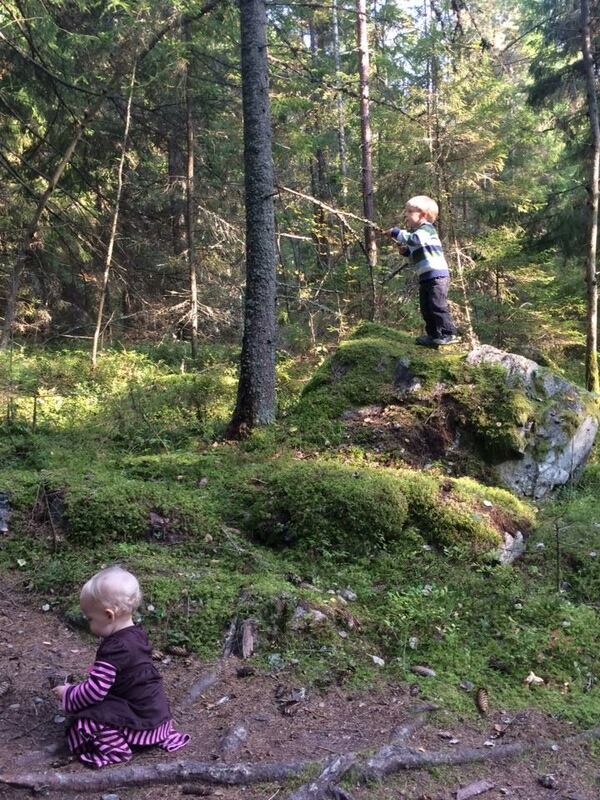 Fortunately for parents everywhere, these forest preschools are popping up all over the globe. 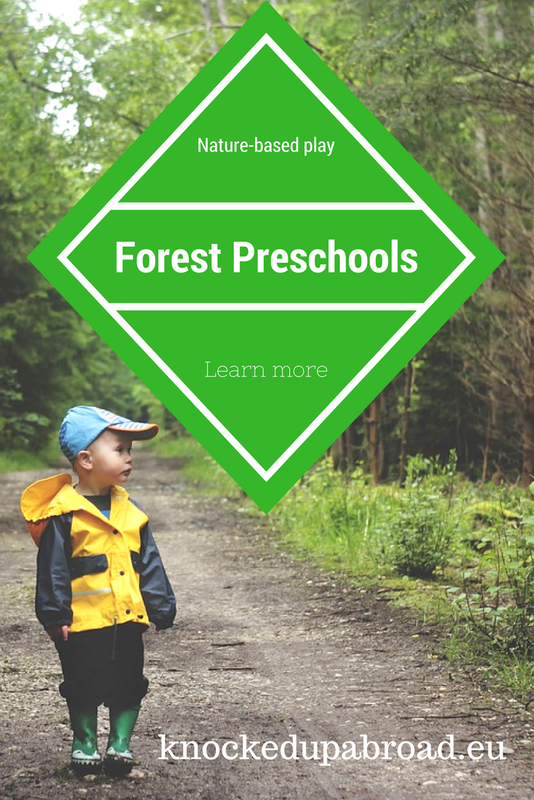 In this piece, I’ll go over the “What, Where, Why, and How” regarding nature-based/forest preschools so you can either enroll your child in one or implement some of their approaches on your own. Leadership development, physical coordination, and social collaboration are all skills cultivated in the setting of a forest preschool. 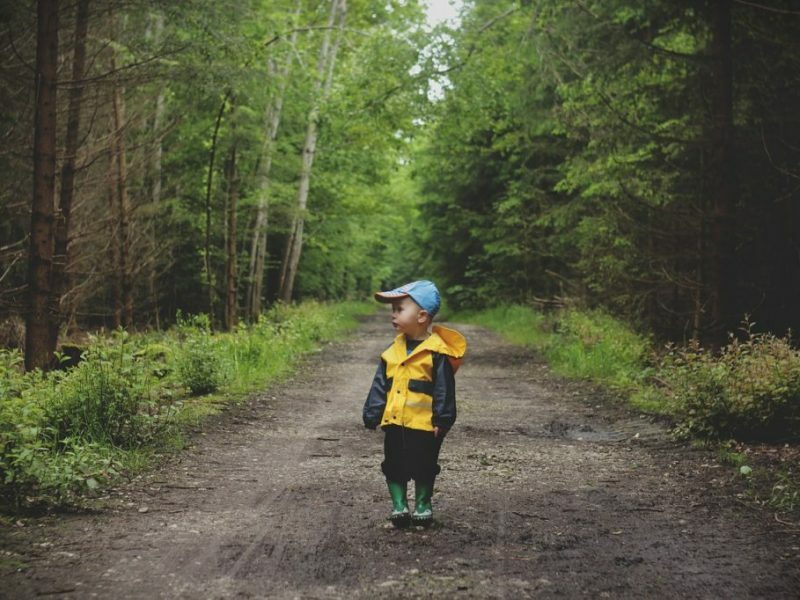 Breathing fresh air, enduring the uncomfortable elements of rain or snow, and learning how to traverse uneven terrain are all part and parcel of raising your children to love the outdoors. 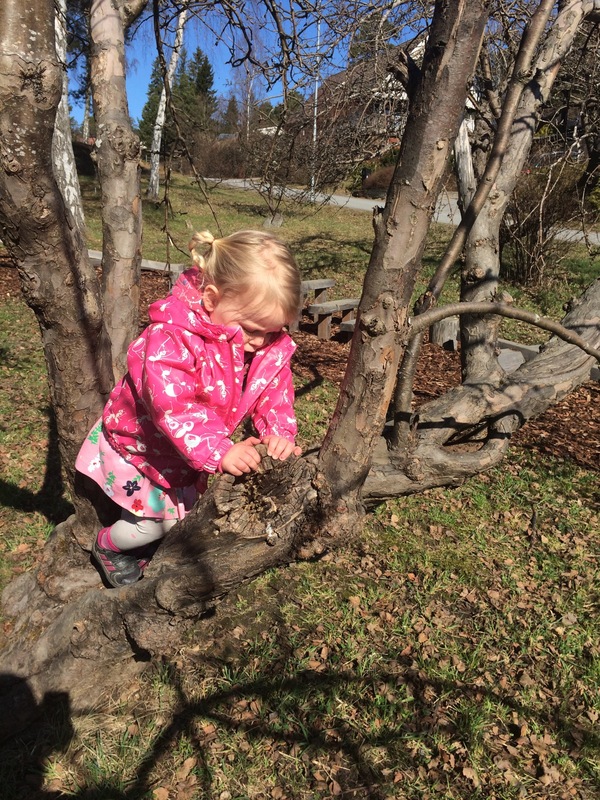 Forest preschools are common in places like Germany and the Scandinavian countries but you’d be surprised how many preschools are around the world providing children physical and social skills by immersing young children in nature. The outdoors offer children different risks than they face in indoor settings—the skills necessary to balance on a rough log are different from balancing on a uniform beam in a gymnasium. The outdoors are unpredictable, and children become more flexible and adaptable to ever-changing situations. In the book, Balanced and Barefoot, Angela Hanscom dives deep into the benefits of active free play outdoors and how it promotes healthy sensory and motor development in children. Nature-based learning, like Hanscom’s Timbernook are becoming more popular around the world. 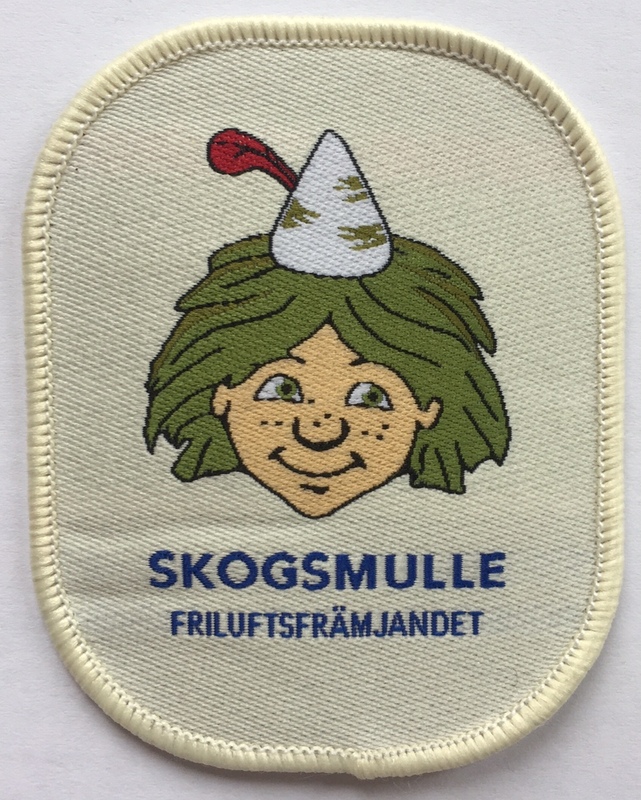 Germany has Waldkindergartens, Sweden has forest preschools and additional programs like skogsmulle—a weekend forest immersion program—and the US has a multitude of forest preschools across the country. 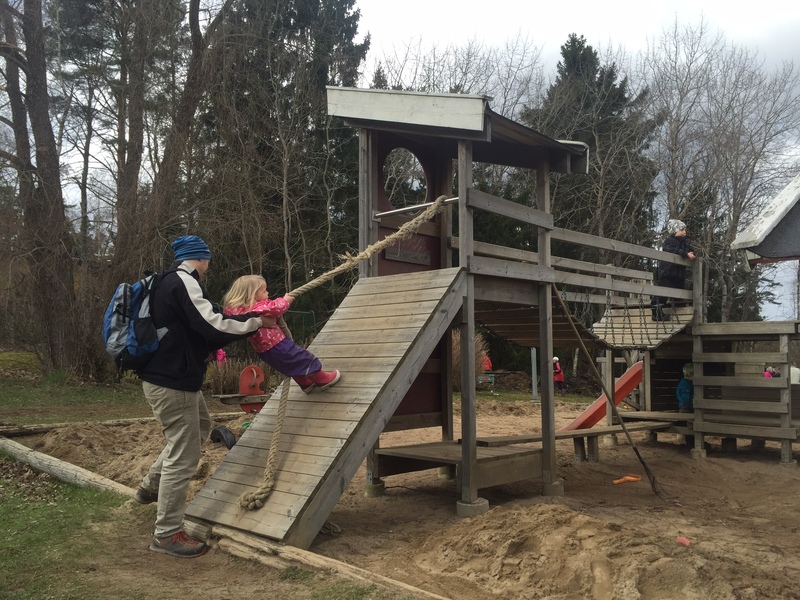 Kids who play outdoors learn how to navigate foreign environments more easily. 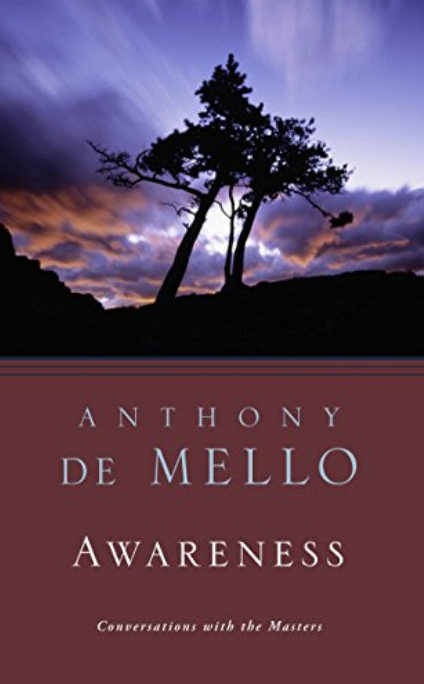 By testing their physical limits, their endurance, confidence, and competence improves. My children have been immersed in nature before they could walk and learned how to traverse uneven terrain during their early years. Even when we lived in the city of Atlanta, GA, USA, we headed to our local state and national parks for our weekend dosage of green. My husband and I always joke that our kids behave like “little mountain goats,” on the hiking paths. They often trip over uneven sidewalks in the city but have no issues hopping over exposed tree roots and scrambling up hills in the countryside. 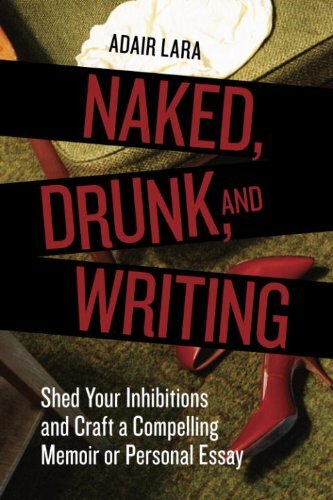 In environments where they expected unevenness, they know how to adjust and adapt. 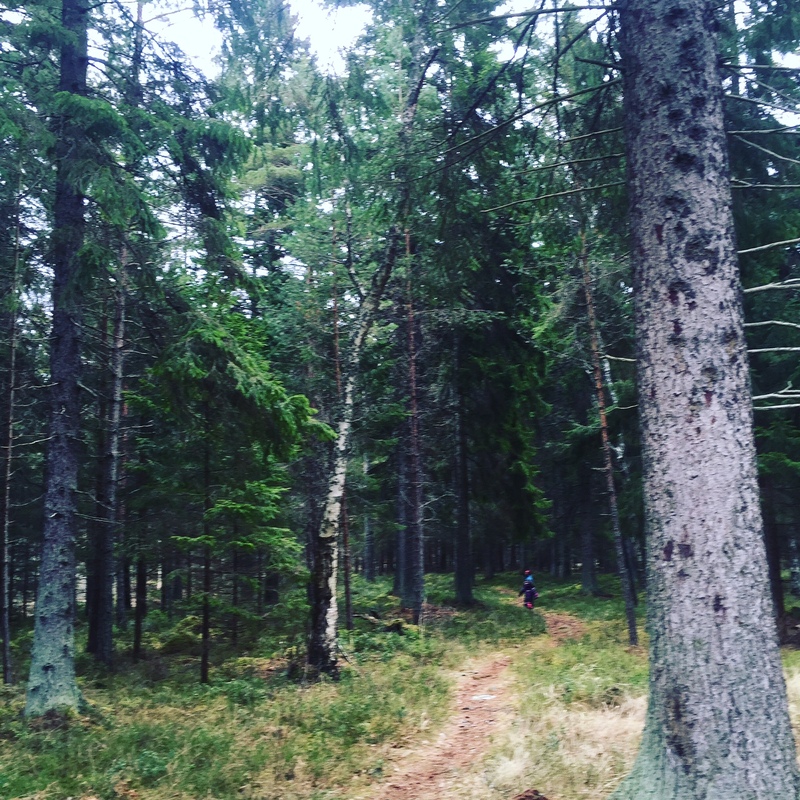 We love going for walks in the forest—not only to hunt for delicious berries and mushrooms—but also because it’s a great opportunity to let the kids wander and test their limits. Some parents aren’t comfortable letting their kids climb or hang from trees, but it’s a mom-break for me. The boughs of a tall tree become a makeshift shelter, and the kids always play for much longer than I ever expect pretending it is a little home. Sticks and pine needles become “food” in a pretend kitchen and berries are saved for dessert. Not only is playing outside great for developing physical gross motor skills but expending that energy outside allows them to focus when sitting in their classrooms. It’s why Finnish elementary school students have 75 minutes of recess a day compared to an average of 27 minutes in US classrooms. There are a lot of forest preschools and nature-based camps and programs out there. The North American Association for Environmental Education has a map with hundreds of nature-based/forest preschools around the world but mainly in the North American region. Timbernook is currently located in 11 US states and Australia and New Zealand. You can always Google, “nature-based preschools near me” and you should be able to find a bunch more. 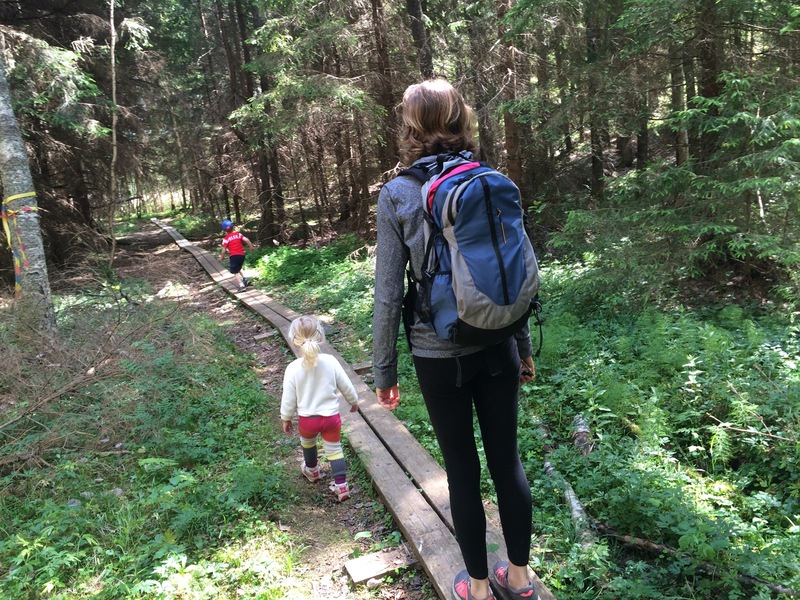 If you don’t have a forest preschool nearby or don’t have the budget to send your kids away to an immersion camp during the summer, there are some fun things you can do on your own. The goal is to tire them out and have fun while doing it. Have them try to crawl under a swing, jump over a pile of sticks, and run around the playground in as fast a time as possible. If your playground has a soft or sandy pit, have them run and see how far they can jump. Kids love seeing their footprints in the sand. Yes, this will require some amount of effort on your part but changing up the scenery and escaping the usual routine every few weeks will have a positive effect on everyone. I know this sounds counterintuitive but I’ve found that my kids behave much better when in a group of their peers like in their preschool setting. When it is just us out exploring as a family, my three-year-old is more inclined to ask to be carried whereas, when we are in a mixed group with non-family members, she behaves much more independently. Volunteer to take a few neighborhood friends for a walk through the park and you may find that four kids are easier to wrangle than one or two (provided they are at an independent age/stage). It’s fun for kids to get dirty and as adults, we often discourage kids from jumping in puddles or sliding around in the dirty. Any problem that can be solved with laundry isn’t really a problem at all. Let them go for it. I have to bite my tongue to prevent my anxious mother voice from escaping when my five-year-old starts jumping from great heights—it still makes me nervous. 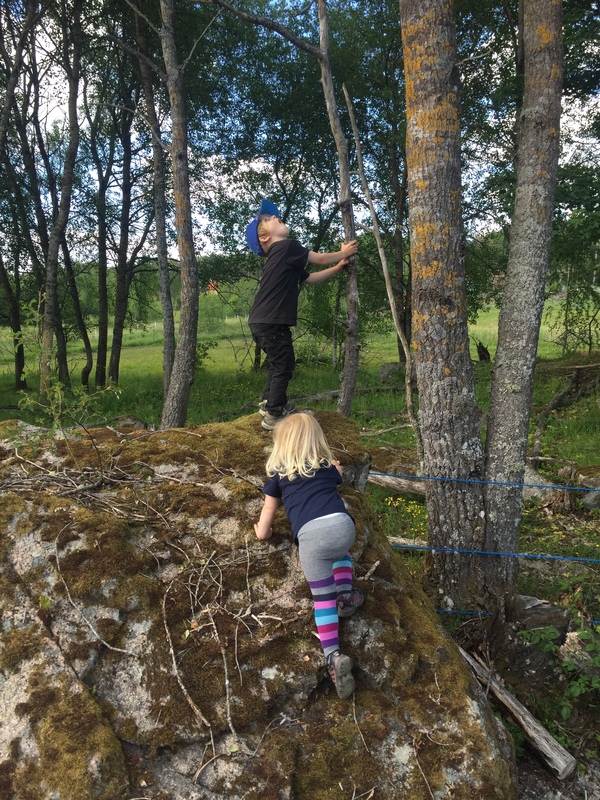 One way to help kids learn their own limits is to teach them what to look out for (e.g., check for any sharp rocks on the ground before jumping down) and to jump off of things from heights in a progressive order. The shock felt from a higher jump will teach them their physical limits. Good luck not gritting your teeth while they do it! Relax your jaw, relax your jaw. The whole point of bringing your kids outside is to have fun. Join in the obstacle course runs, jump off of rocks yourself, and try to hang from a tree. The best part about having kids is rediscovering your inner child and letting her smile and laugh for a bit and your kids will love having you join them. If you like this topic and want to read more, I also wrote 5 Steps to Raising a Viking Child on Parent.Co and my partner-in-crime and parenting wrote about unlocking your creativity while playing, How to Relax and Enjoy Playing With Your Kids. This post contains affiliate links that support Knocked Up Abroad at no extra cost to you. Want to learn more about parenting abroad? 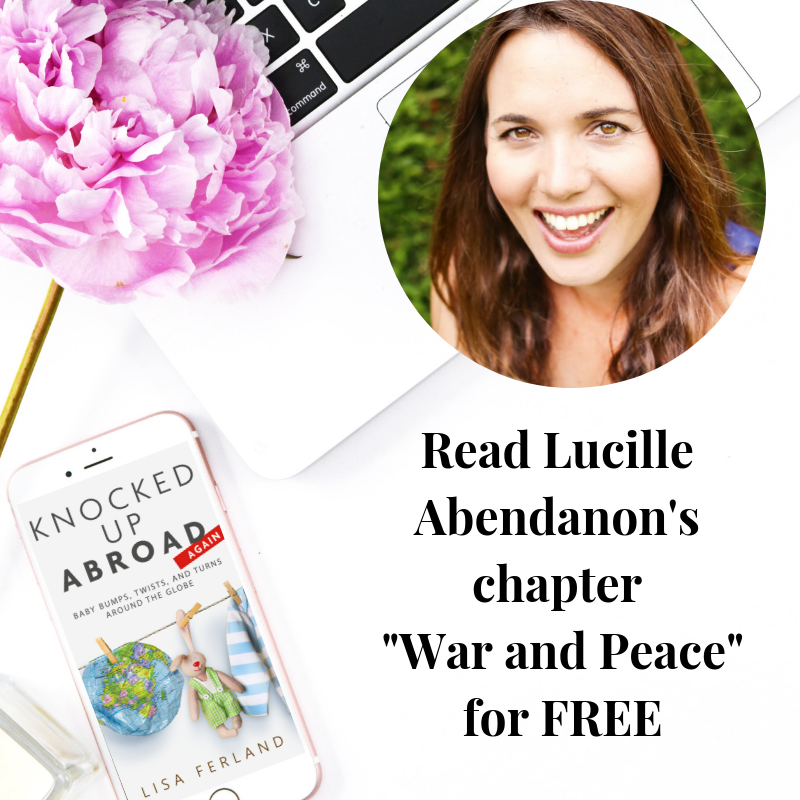 Download the Knocked Up Abroad series today. A Day in the Life of A Bilingual Family When the Parents Aren’t Bilingual Can it ever be enough?